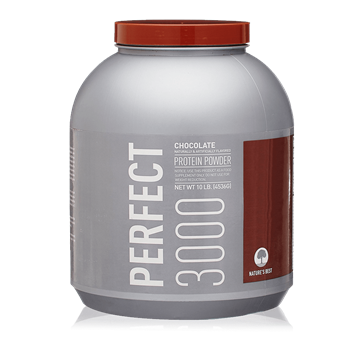 Perfect 3000 was designed to help athletes that have had difficulty gaining weight with everyday food and/or a standard weight gain formula. 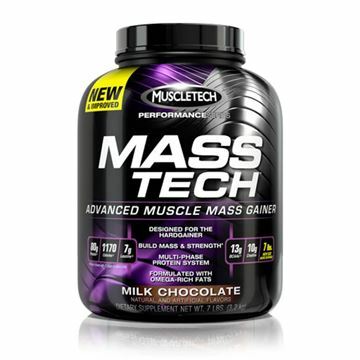 New MASS-TECH© is an advanced muscle mass gainer designed for any individual that has a tough time adding size, is in their bulking phase, and/or wants to break through their strength plateaus. 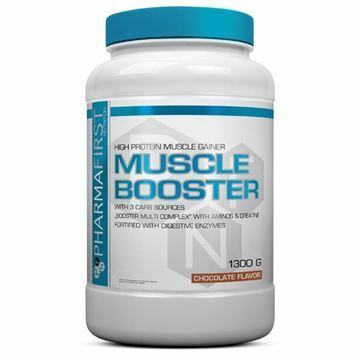 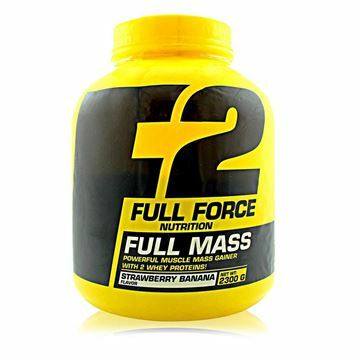 A high calorie muscle building protein formula to help pack on more muscle fast! 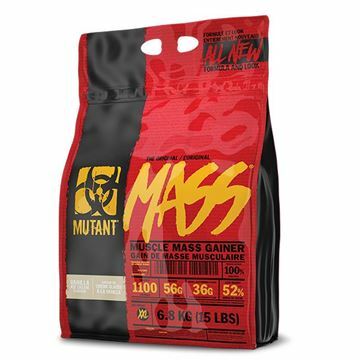 Loaded with complex and simple carbohydrates for extended energy levels to pack on lean muscle mass. 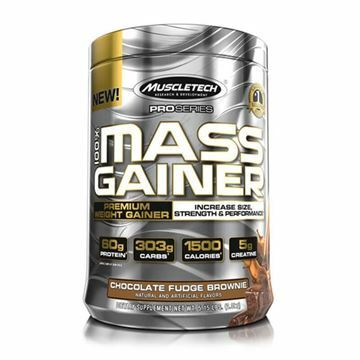 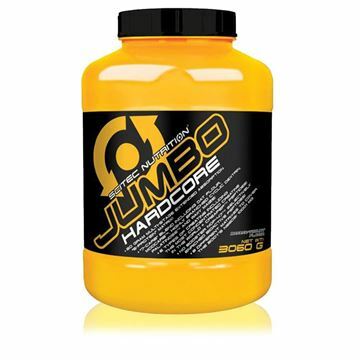 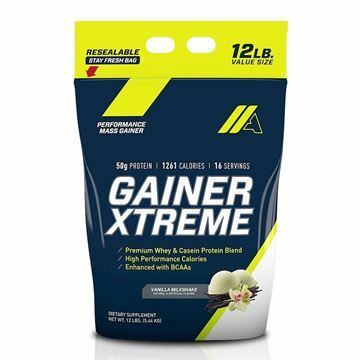 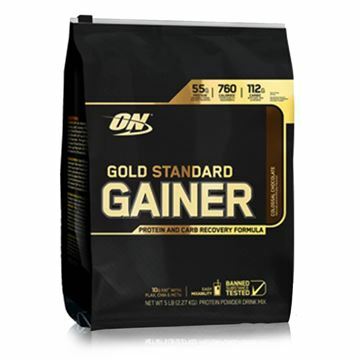 POWERFUL MUSCLE MASS GAINER WITH 2 WHEY PROTEINS!